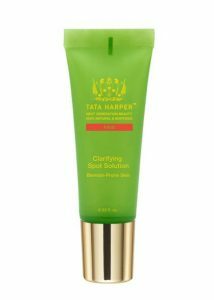 Tata Harper’s Clarifying Spot Solution has sea buckthorn, a natural source of vitamin C.
Eating a diet rich in antioxidants is good for our overall health, but did you know they can help prevent and reduce the visible signs of aging? It’s true, and you can find these natural antiaging agents in vitamin C serum or other vitamin C skincare products. In fact, adding vitamin C to your daily skincare regimen could help reduce the appearance of wrinkles, age spots, redness, and even dark under-eye circles. “Oxidative stress is responsible for acceleration of aging by inducing micro-inflammation and degrading skin components like collagen and hyaluronic acid,” Tata Harper, the founder of her own safe and natural skincare line, told me. Our bodies create antioxidants to combat the free radicals that cause oxidative stress. But as we age, our cells produce fewer antioxidants. So the antioxidants we consume — like vitamin C — help pick up the slack. Vitamin C could help reduce the appearance of wrinkles, age spots, redness, and dark under-eye circles. In her skincare line, Harper turns to natural sources of vitamin C. Those include kakadu plum, which she says is the world’s highest source of vitamin C — with 100 times more than an orange. She also likes sea buckthorn, which has 15 times as much vitamin C as an orange. 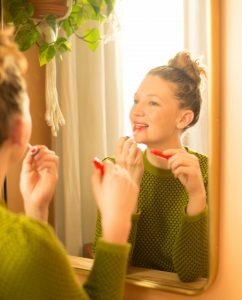 While many women I know swear by the positive effects of vitamin C serums, Lisa Mastela, MPH RD, told me that she’d like to see more research done to determine for certain how vitamin C impacts our skin. Even so, the research already out there is promising. “Most research has concluded that vitamin C can improve photodamage, enhance collagen production, reduce wrinkling, and help wound healing,” she noted. One study from 2015, for example, concluded that “topically applied vitamin C is highly efficient as a rejuvenation therapy, inducing significant collagen synthesis in all age groups with minimal side effects.” And others have found that it can decrease pigmentation and act as an anti-inflammation agent. 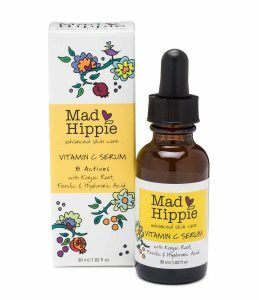 Mad Hippie Vitamin C Serum, a cult favorite, gets a 1 on EWG, meaning it’s made with safe ingredients, including safe sources of vitamin E and zinc. The biggest benefits of vitamin C are seen when it’s combined with vitamin E and/or zinc. Look for products with that combination. Keep your products stored in a cool, dark, sealed container. Light can degrade vitamin C, especially in its natural form (ascorbic acid). Apply vitamin C after a scrub or peel. Research suggests it may have a hard time crossing the stratum corneum of the skin, so this should help. “Some studies have shown that both consumption and topical application of vitamin C can benefit skin,” Mastela added. While you’ll probably have the most luck applying it directly to your skin, bingeing on clementines can’t hurt, either. 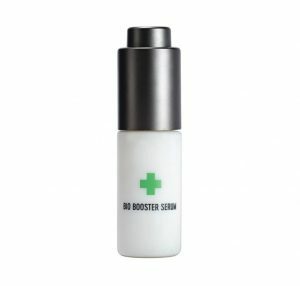 W3ll People Bio Booster Serum is made with sea buckthorn and is EWG Verified (which means the brand avoids EWG’s ingredients of concern, provides full transparency, and follows good manufacturing practices). 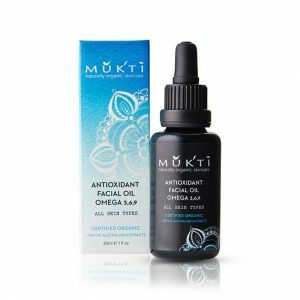 Mukti Organics – Organic Antioxidant Facial Serum includes kakadu plum and gets a 1 on EWG. 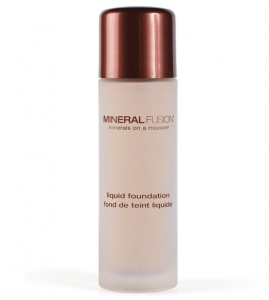 Mineral Fusion Liquid Foundation includes ascorbic acid and is EWG Verified.